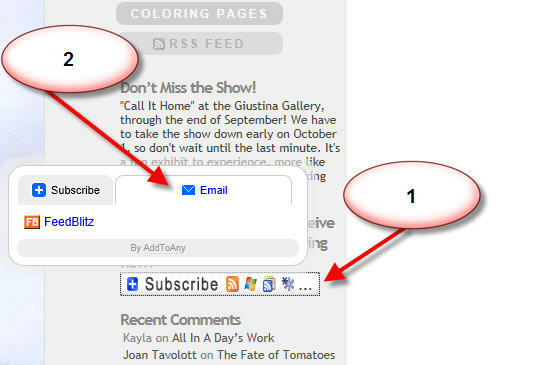 Look in the right pane of this window for the Subscribe button – you may need to scroll down a bit. Click Subscribe. 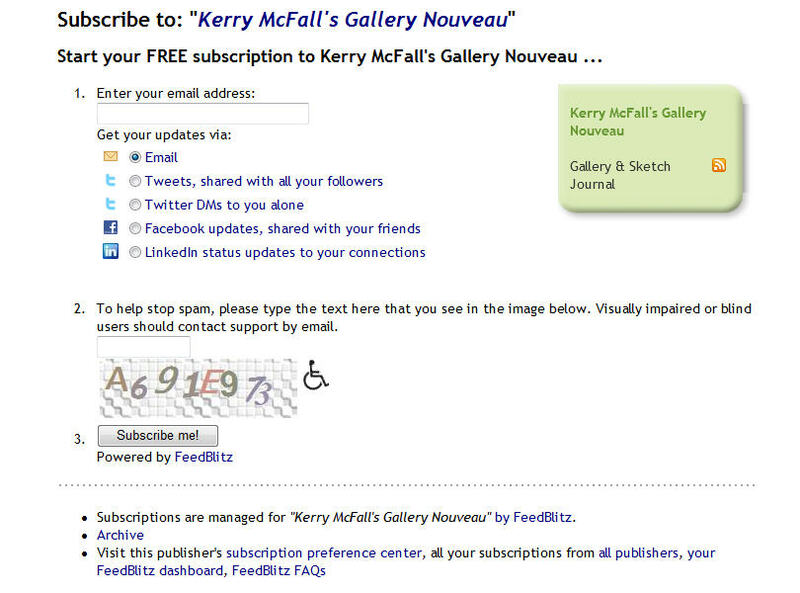 Fill in the form, click the “Subscribe me!” button. You will receive a confirmation email in your email inbox; open it, click confirm. Now you should get an email every time there’s an update! I hope you enjoy it!